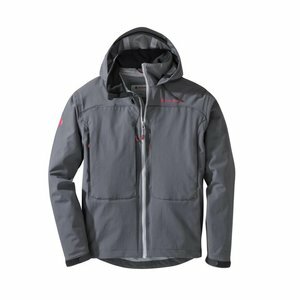 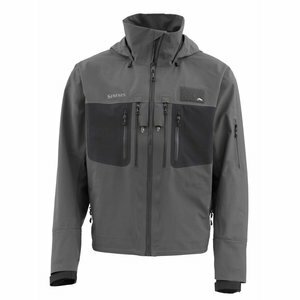 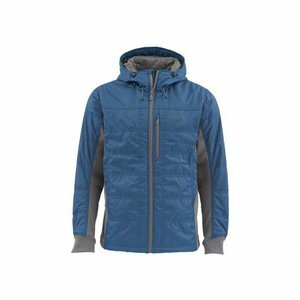 Redington Wayward Guide Jacket, All New! Constructed using durable 3-layer waterproof/breathable fabric to withstand whatever Mother Nature throws at you. It features zippered chest pockets with fleece-lined hand warmer pockets that offer plenty of room to store your essential gear. The sleek design and standard length cut of the jacket makes for stylish performance both on and off the water. 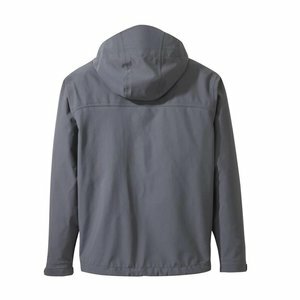 From downpour to day around town, the Wayward Guide Jacket has you covered.